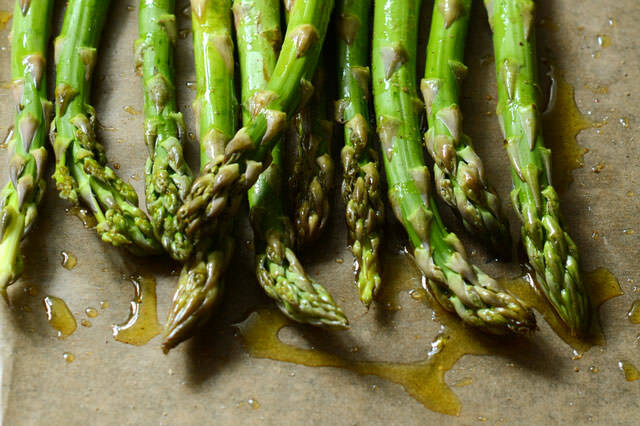 What if we told you that asparagus can actually taste delicious if prepared properly? If you roast the veggie in an oven, it’ll be salty and savory. Asparagus goes phenomenally with grilled fish and lamb. Place the asparagus into a mixing bowl and drizzle the veggie with olive oil. Then toss to coat the spears and sprinkle with Parmesan cheese, salt, pepper and garlic. Arrange the asparagus on a baking sheet and make sure they are lined up in a single layer. Bake in the preheated oven until they are just tender, which should take about 15 minutes. Sprinkle them with lemon juice before you serve them.